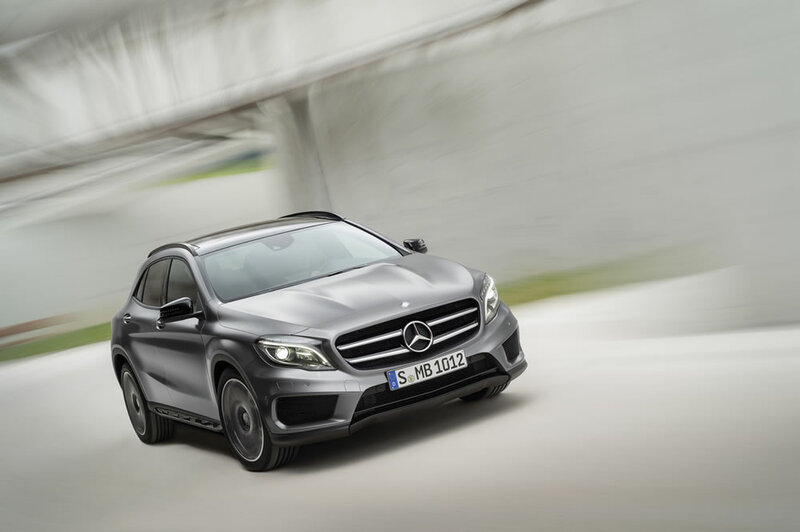 In a poll to determine the cars with the best design, readers of the German motoring magazine “Auto Zeitung” have voted the Mercedes-Benz brand into top place three times: the GLA won in the SUV class, while the new C-Class was victorious among the saloons as well as being voted as champion across all classes. 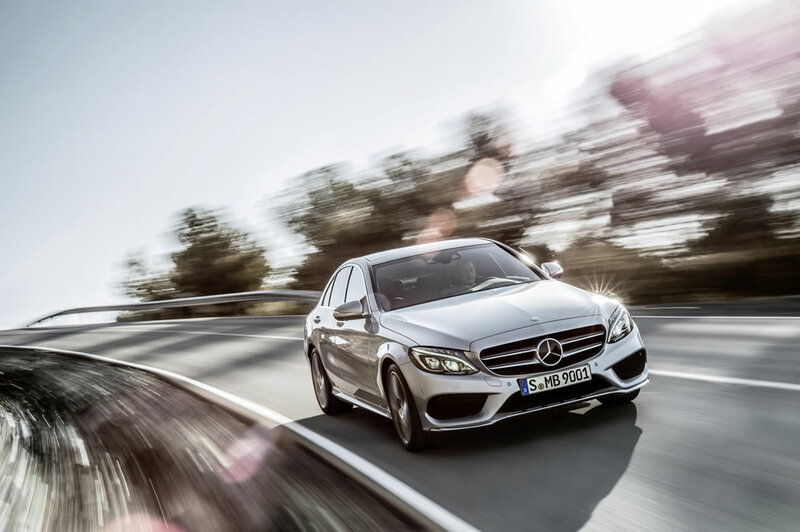 The only criterion that the readers of “Auto Zeitung” needed to consider in their decision was: Which new model features the best design? 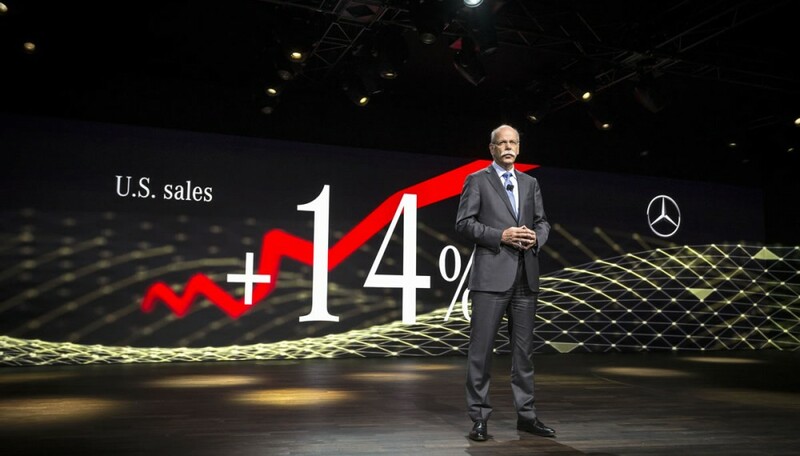 Votes in the Design Trophy were cast in six vehicle categories, three of which were won by Mercedes-Benz – as also in the previous year. 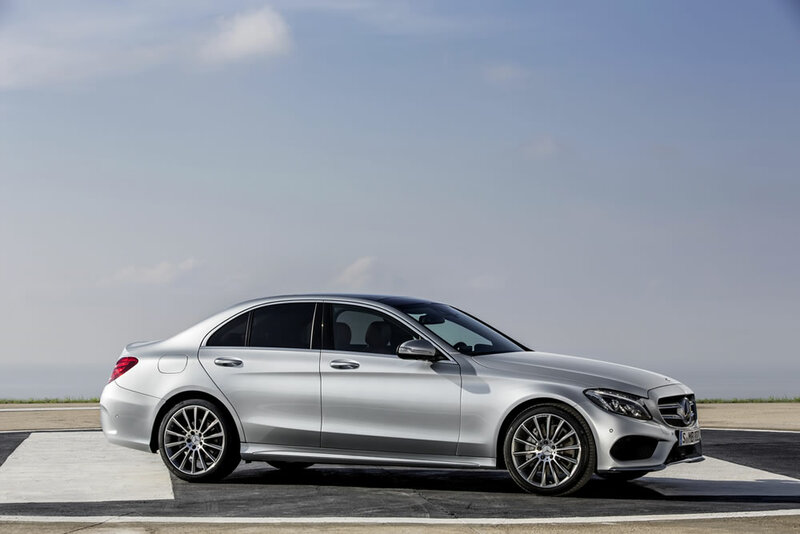 The most beautiful car of them all – and thus the overall Design Champion – according to the magazine’s readers, was the new Mercedes-Benz C-Class. 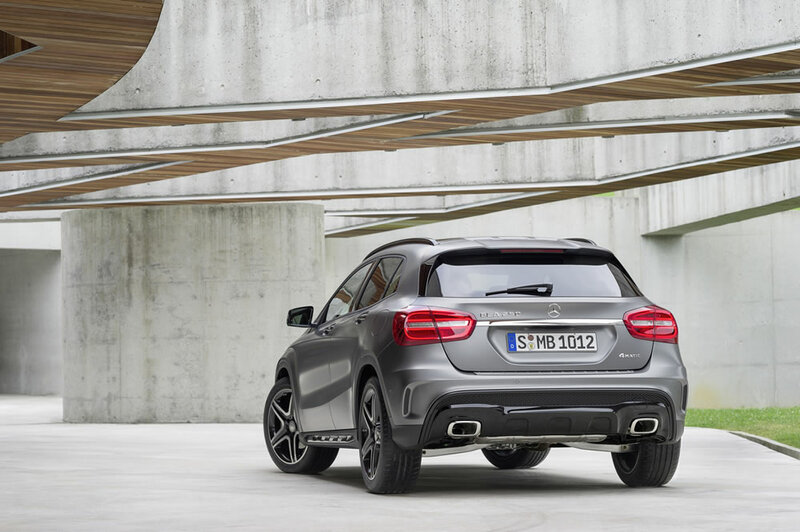 The saloon also won in its own category. 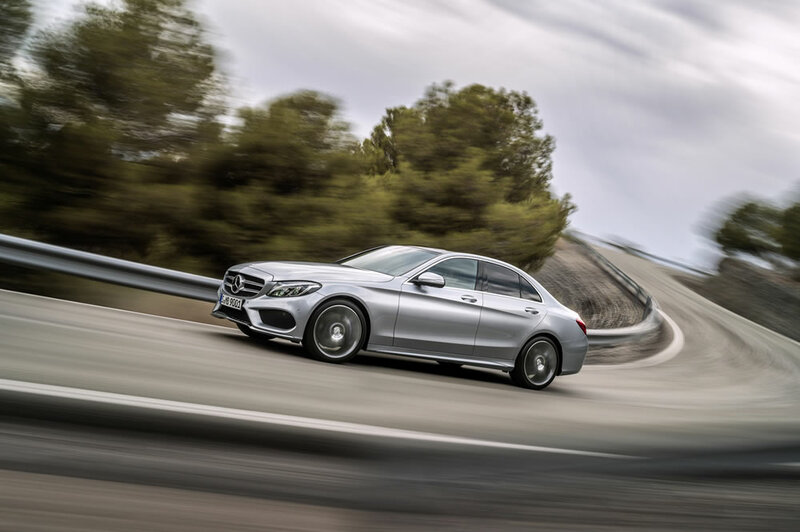 In visual terms, the Mercedes-Benz designers adopted a progressive approach to the design of the new C-Class, as evidenced by its clear yet emotional design and high-class interior. 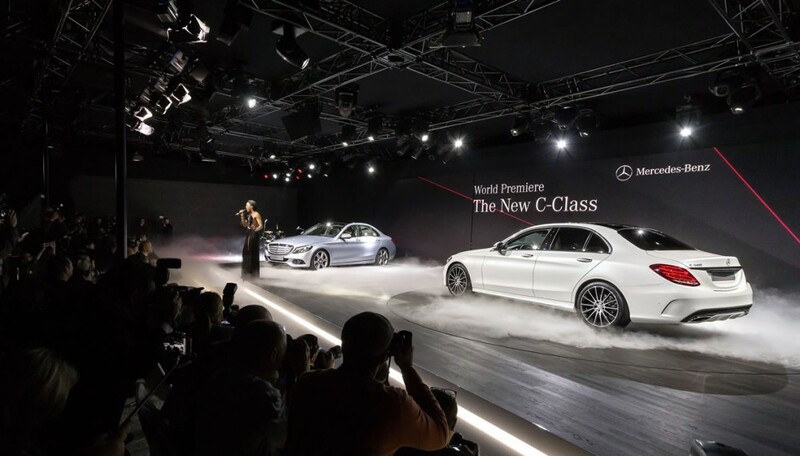 Gorden Wagener, Vice President Design Daimler AG: “The new C-Class showcases automotive passion by way of a contemporary design idiom. This modernistic style of design is highlighted by progressive as well as emotional touches that convey a sense of sensual purity. 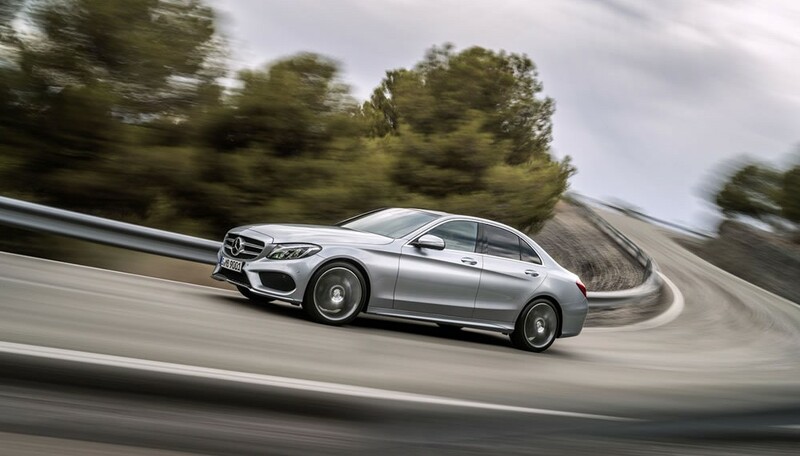 The new C-Class interprets a new standard of modern luxury”. 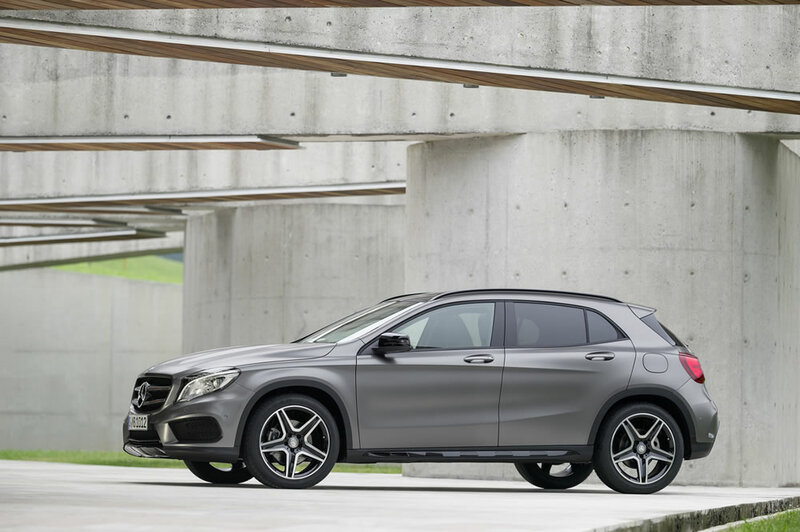 The winner in the SUV category was the Mercedes-Benz GLA. 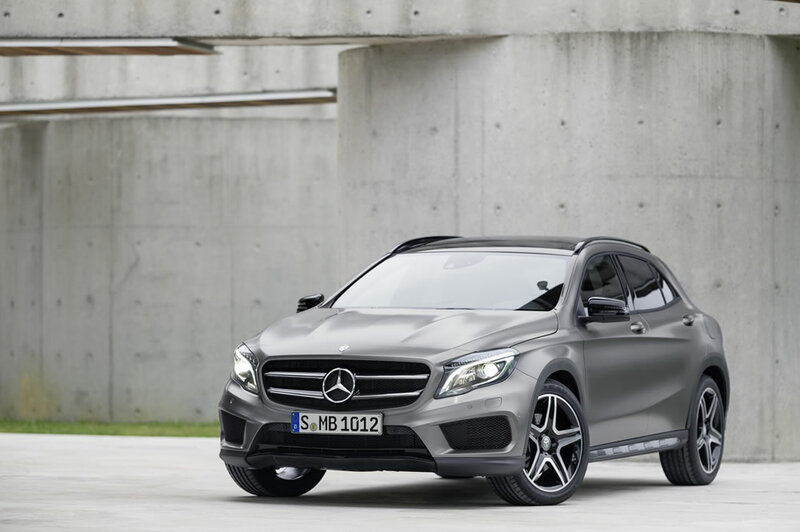 Progressive in its design, it offers a convincing new interpretation of the compact SUV segment. 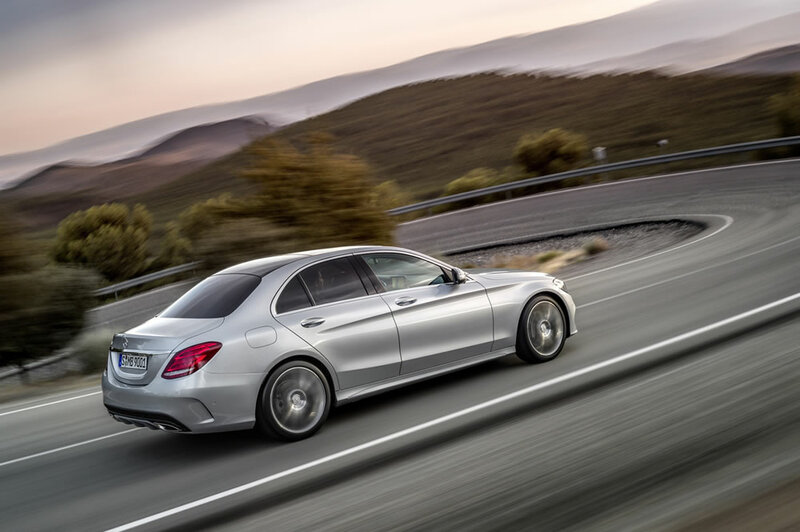 Youthful, with flowing dynamic lines and exuding subtle excitement, the newcomer’s typical Mercedes genes allow it to offer a glimpse of the future for this category of vehicle as a means of escaping the humdrum. 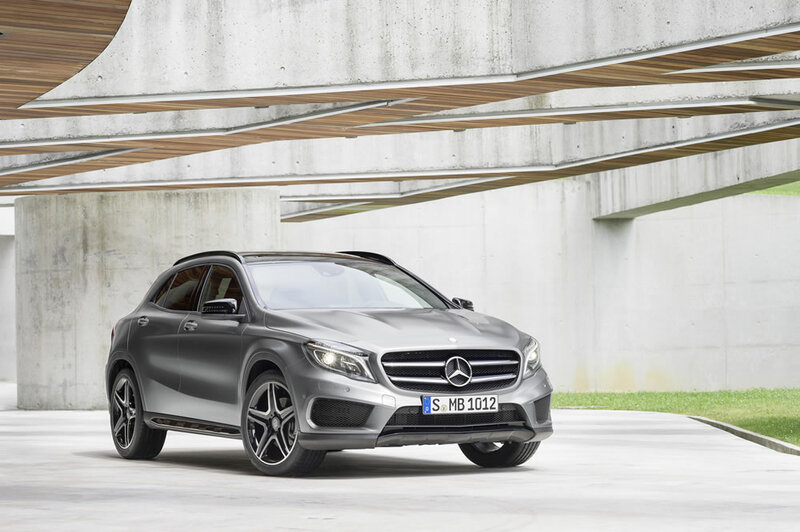 View the photo gallery below to see why these cars were victorious.